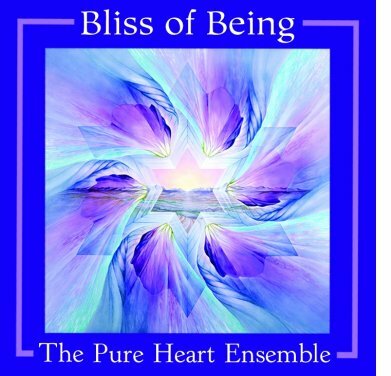 Attunements for Healing new CD! 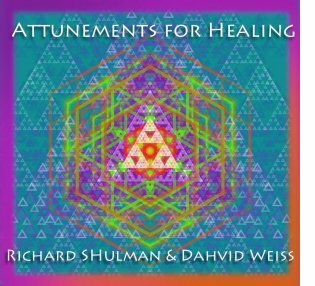 Crystal Bowl player DahVid Weiss and I have recorded a new album for therapeutic deep healing called Attunements for Healing. CDs are now available HERE (scroll down a little). Bliss of Being #11 in the Zone Music Reporter top 100 airplay chart for July! Sun. Sept 8, 7:30 pm playing with the Asheville Jazz Orchestra big band at White Horse Black Mountain 105C Montreat Ave., Black Mountain, NC 28711 $15 cover charge. Tues. Sept. 10, 7:30 UNCA Music Faculty Showcase Concert, Lipinsky Auditorium, UNCA Campus. Admission $5. I'll be playing 3 original jazz compositions. Sun. 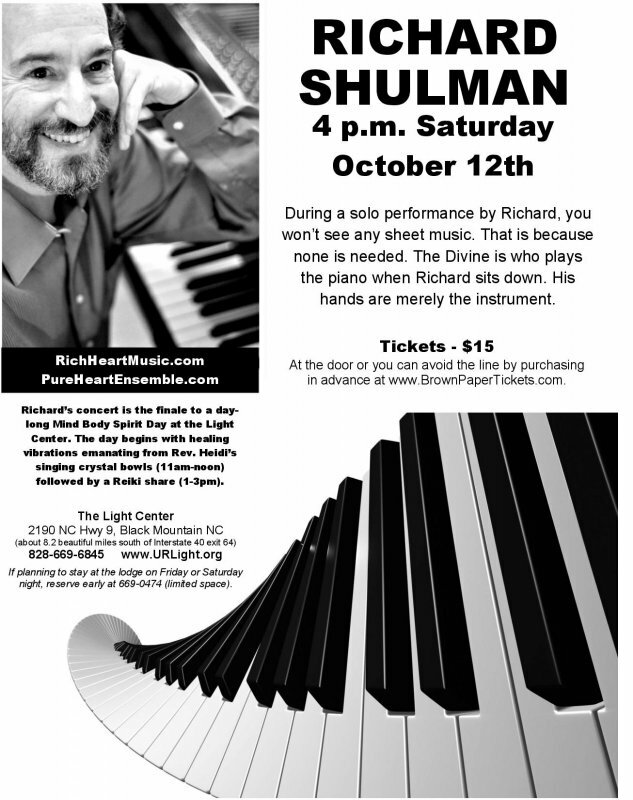 Sept. 15, 11:00 am Music at the Center for Spiritual Living - Asheville 2 Science of Mind Way Asheville, NC 28806, (828) 253-2325 I'll be playing "Shasta Friends," an extraordinary flute and piano piece with Georgia Pressman. 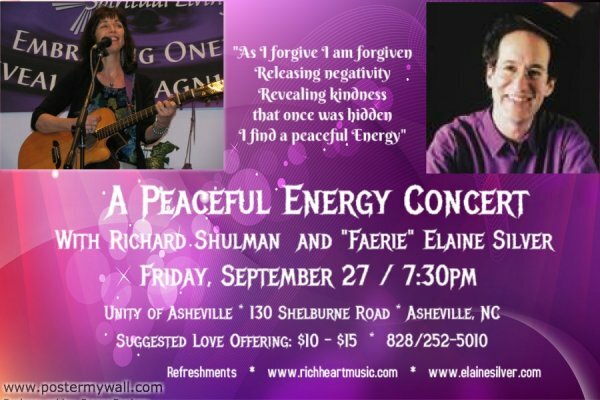 Click on Listen button to hear a recent recording of "A Peaceful Energy." Sat. Oct. 26, 8:30 am - 5:30 pm Coptic Fellowship International Conference Blue Ridge Community College Conference Hall 180 W. Campus Dr. Flat Rock, NC 28731. Free will offering - Open to the Public. Pre-Registration Required. Contact Lori France 828-684-9658 (9 am - 9 pm) or Ron Prickett 828-684-4422 6 pm - 9 pm (weekends 9 am - 9 pm). 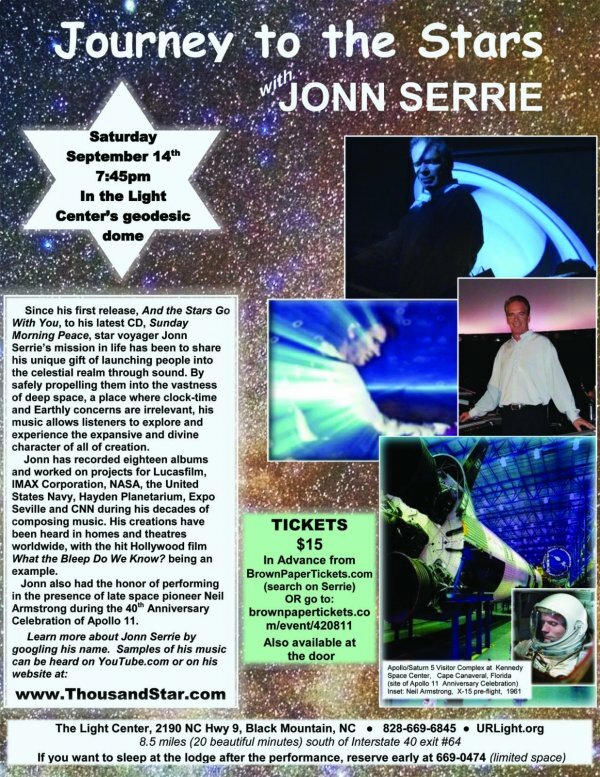 Jonn Serrie coming to UR Light Center!